Our friends at Trip Advisor recently sent us an email with some stunning images of 20 awe-inspiring places you must see. The locations were selected by their members. Several of the spots were accessible by yacht or could easily be accessed by land during a luxury yacht charter vacation. 1. PULPIT ROCK – Ryfylke, Norway. The Pulpit Rock (“Preikestolen” in Norwegian) soars 604 meters over the Lysefjord. This flat mountain plateau, was most likely carved and formed from melting ice over 10,000 years ago. Fjord yacht charters in the summertime remain a popular choice, especially among European customers from neighboring Soviet countries. The Schooner sail yacht MONTIGNE often offers Norway yacht charter vacations in the summertime. Built by Aegean Yachts, the 2009 super yacht MONTIGNE is a 57 meter (187 foot) three-masted staysail schooner with accommodations for 12 guests. Her yacht charter rates start at $140,000 per week, plus expenses. 2. PLITVICE LAKES – Plitvice Lakes National Park, Croatia. 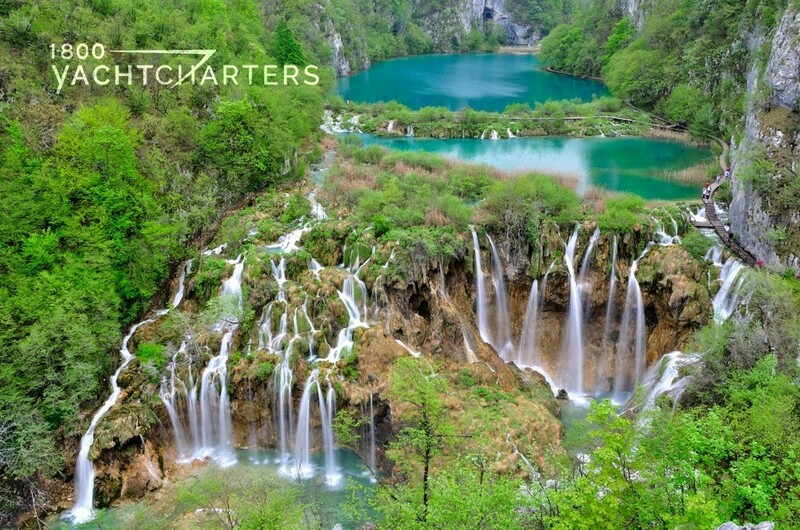 Founded in 1949, Plitvice is the largest national park in Croatia, drawing more than 1,200,000 visitors annually. Situated in the mountainous area of central Croatia, the national park connects the Croatian inland with the Adriatic coastal region – a highly popular yachting destination.The interest in Croatia yacht charters continues to grow each summer, as clients look for alternatives to the crowded anchorages and overpriced marinas in France and Italy. Motor yacht AIR, Benetti yacht charter vessel MINE GAMES, and James Bond inspired boat, DIAMONDS ARE FOREVER, have all spent time recently cruising the calm waters of the Adriatic yacht charter coastline. 3. SANTORINI – Cyclades, Greece. If you’ve ever seen a photograph of blinding-white buildings with blue roofs, juxtaposed against a backdrop of the Mediterranean Sea, chances are you saw a photo of Santorini. 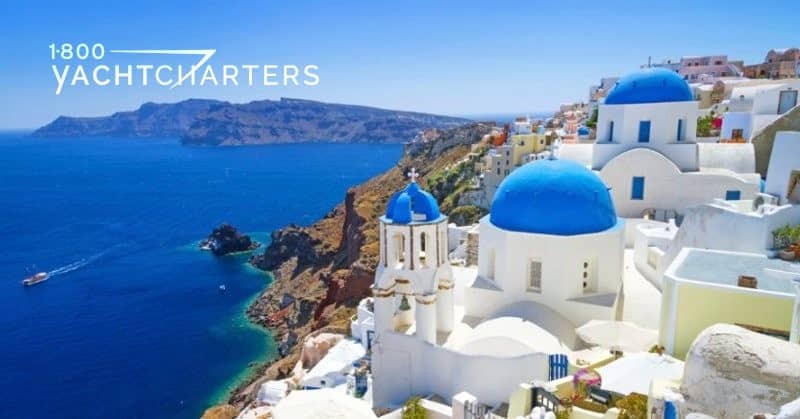 The views of the sea from the terraces of the ancient towns along the cliffs are mesmerizing.Arguably the most famous island in Greece, Santorini is easily reachable by yacht – just 120 miles southeast from Greece’s mainland. 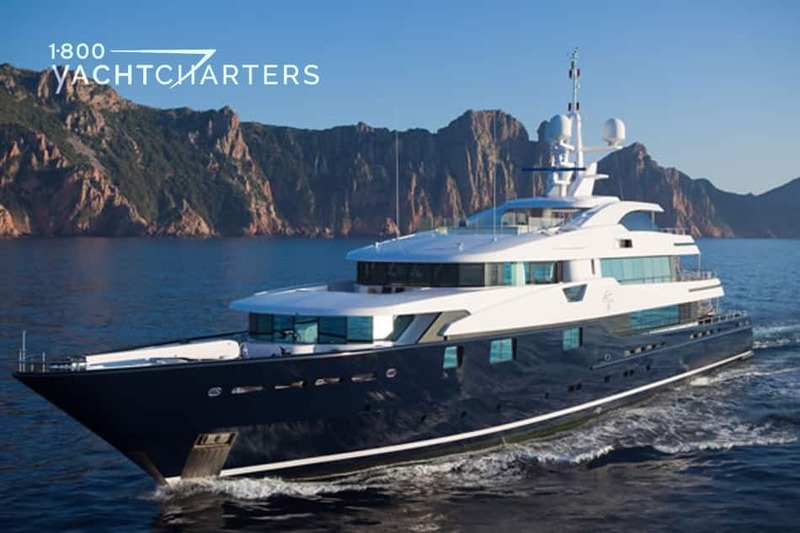 Popular Greek yacht charter vessels include motor yacht LADY BRITT and super yacht EXCELLENCE V.
Do you have your own list of “Must-see” destinations? Share them with us, along with a personal photo, and tell us what makes these places so special. If you can get there by yacht, we’ll send you a special gift. 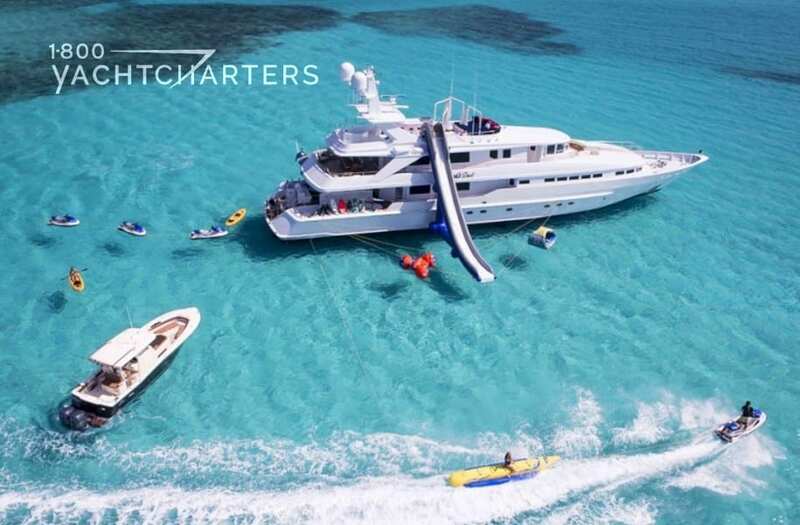 Contact us at https://www.1800yachtcharters.com/book-now-contact-us/ today. In November, the Croatian government voted on a fiscal consolidation package to reduce the country’s deficit. One of the measures included an increased intermediate Value Added Tax (VAT, or PDV, as it is called in Croatia) rate from 10% to 13%. 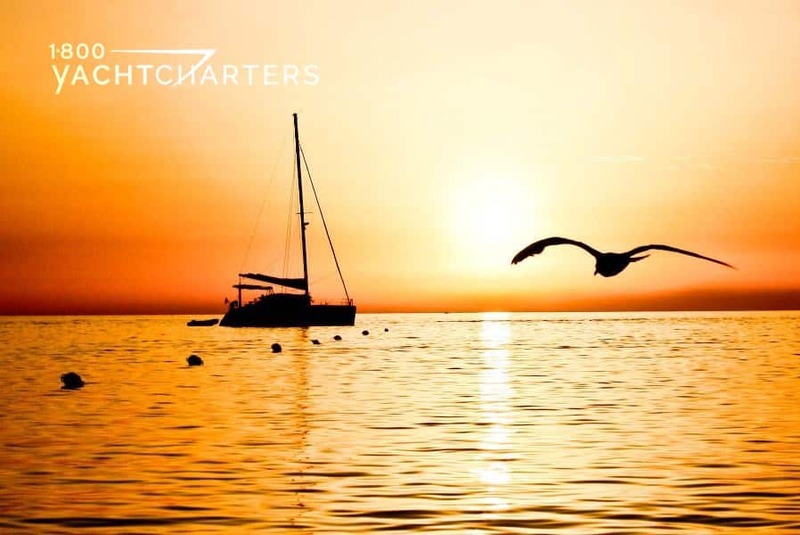 Travelers organizing a yacht charter vacation in Croatia need to be aware of this increase, as the costs will certainly be passed along by the yacht owner to the charterer. According to Jana Sheeder, a luxury yacht charter industry expert, other increases should be expected as well. 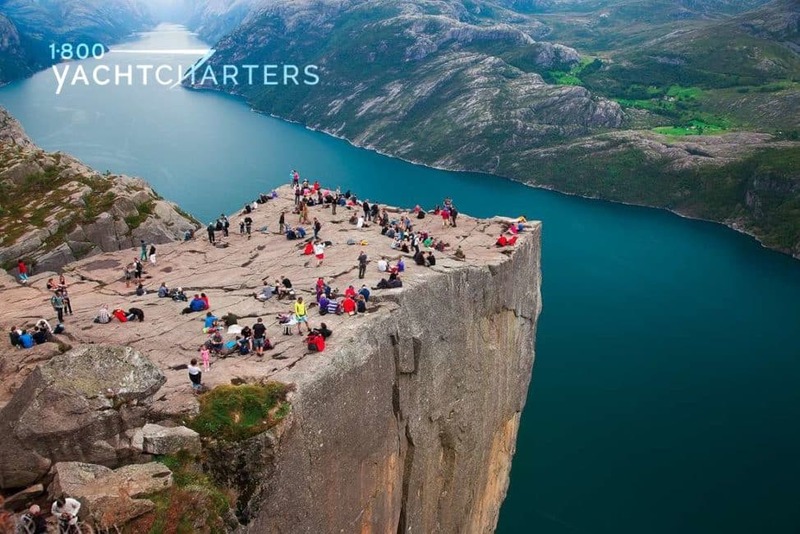 Trips to the Dalmatian Islands in Croatia now challenge locations in Italy and France as the most popular Mediterranean yacht charter destination. Wild and mostly uninhabited, many of the islands are environmentally protected as national parklands and offer a varied and diverse cruising ground for sail boat charters.